A masterpiece remastered and more fun than ever. 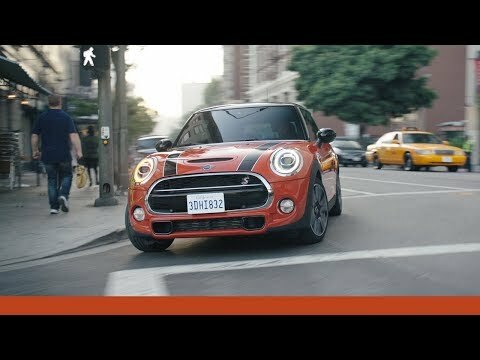 The all-new MINI 3-door Hatch takes you on a adventure from the moment you take to the wheel, with it's innovative technology and exhilarating drive with a go-kart feel. It's time to explore more corners, who's in?